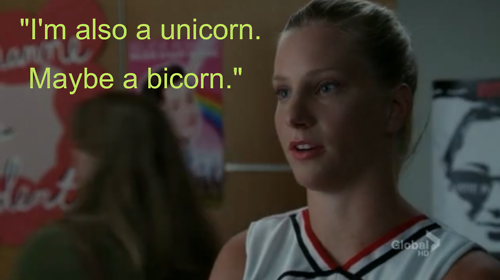 Brittany উদ্ধৃতি. . Wallpaper and background images in the স্বতস্ফূর্ত club tagged: glee brittany s pierce quotes funny character tv show. This স্বতস্ফূর্ত fan art might contain প্রতিকৃতি, ধনু, and চতুর.